Why Choose Licensed Child Care? 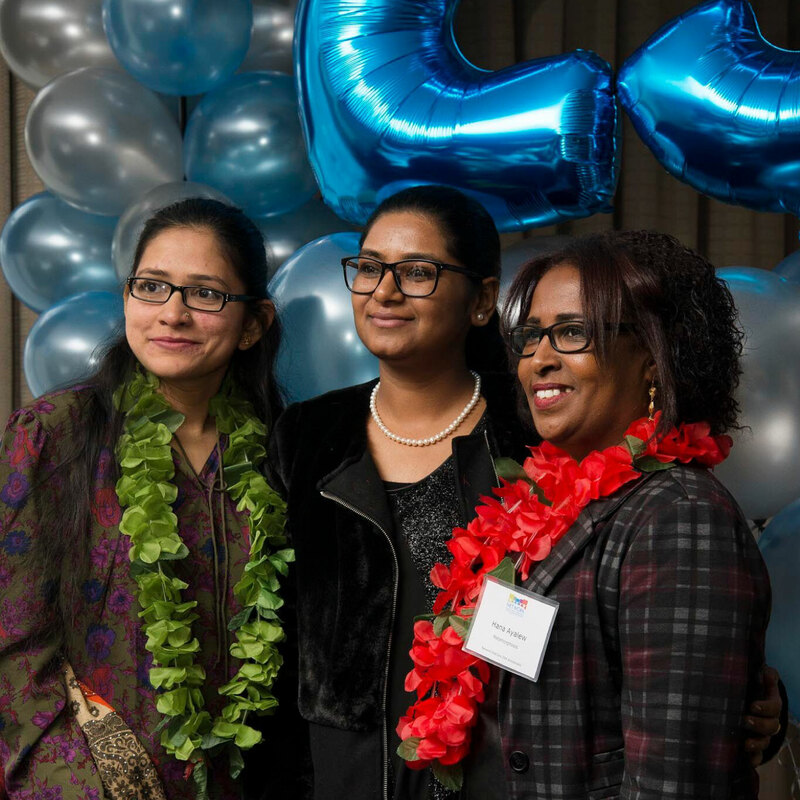 Celebrating 25 years delivering quality child care to Toronto children and families. © 2018 Network Child Care Services. All Rights Reserved.